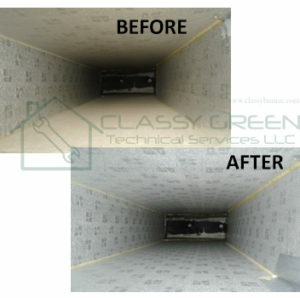 Classy Green offers the most advanced, powerful air duct cleaning system available. Trust our patented technology to keep you breathing easy and feeling well. Did you know the quality of the air in your home can be much worse than the air outdoors? The list of potential allergens and pathogens in your ductwork is long: bacteria, kitchen grease, pet dander and more. In fact, the EPA lists indoor air quality as one of the top 5 health threats in Dubai, United Arab Emirates. If you’ve ever noticed black lines on the edges of your carpet, then your floors are not all that needs cleaning. 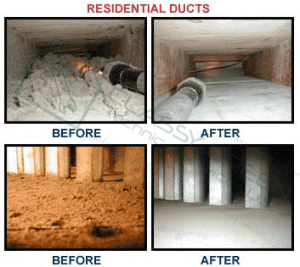 This is called carbon filtration, which is a good sign that it’s time to clean your air ducts. 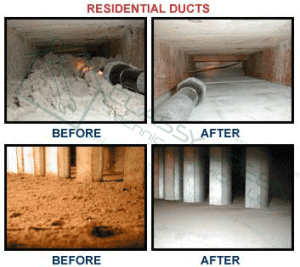 Over time, dust and grime collect in your ductwork. When your heating and cooling system blows air through your vents, this dirt comes out with it, often gathering on fibers in your carpet and upholstery. A true whole-home cleaning includes your ductwork, which means cleaner air.